Here's a zero clearance insert throatplate you can make for the X31's. 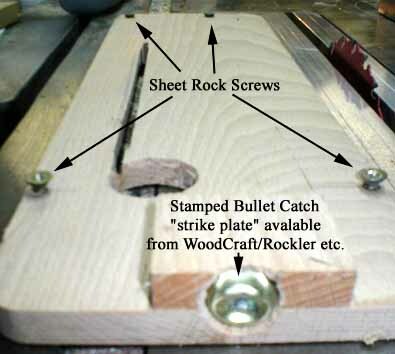 The bullet catch "strike plate" can be gotten from WoodCraft or Rockler, a package of four or more is under $5. This one's out of oak but you could use ply. 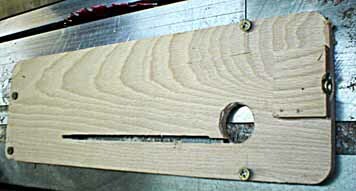 The sheet rock screws are for setting the top height to the table top level. Cut the ends off and grind flush and you're ready to go.